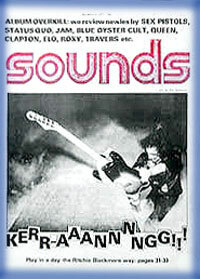 Magazine devoted to bootlegs. 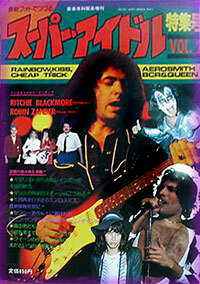 Special on Rainbow bootlegs and other hard rock acts. 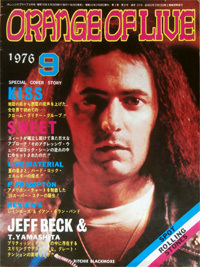 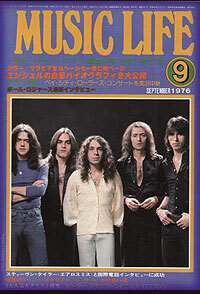 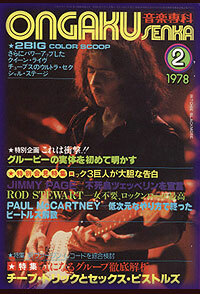 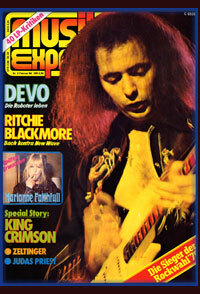 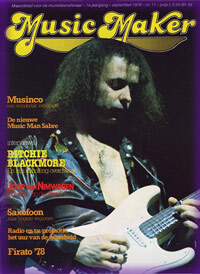 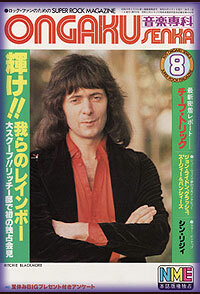 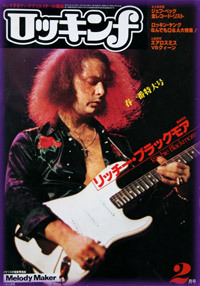 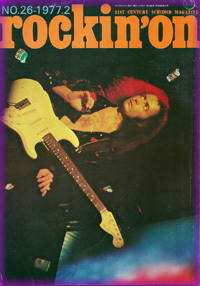 Dutch music paper, interview with Blackmore. 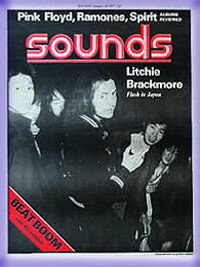 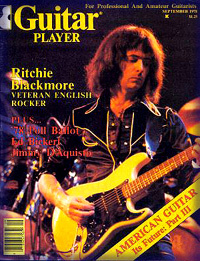 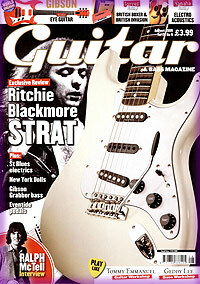 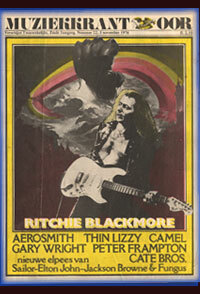 Review of the Blackmore signature strat, and a short article on Ritchie's pre-Purple days in the 1960's. 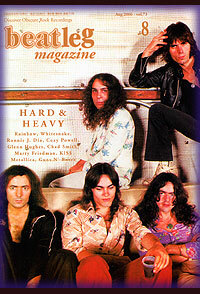 Interview and pictures on Rainbow.